I love using visual prompts with my writing students. 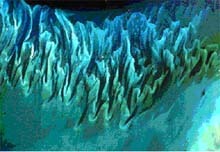 Pictures help to spark their imagination and get the creative juices flowing. 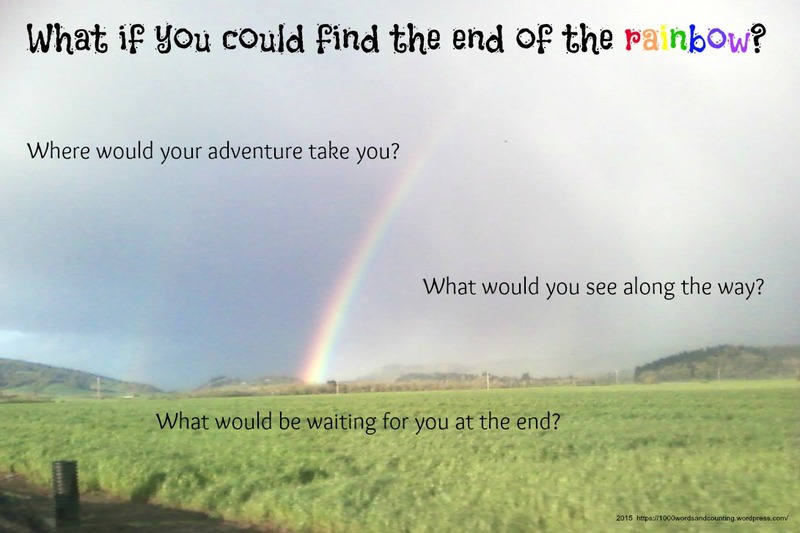 This month’s freebie is a visual prompt I was inspired to create as I saw a rainbow while driving home one day. 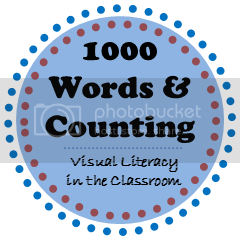 In addition to creating my own, I have also found the Write About site to be a wonderful resource for visual writing prompts, especially for free-writing and journaling purposes. There are so many categories to choose from (such as Adventure & Fantasy, Culture, Hobbies & Fun, Places, Seasonal, and Technology) that I can almost always find something that fits my purpose. Prompts can easily be sorted by category and grade, and many offer an added auditory option as well. I would love to hear about other sources for visual writing prompts. 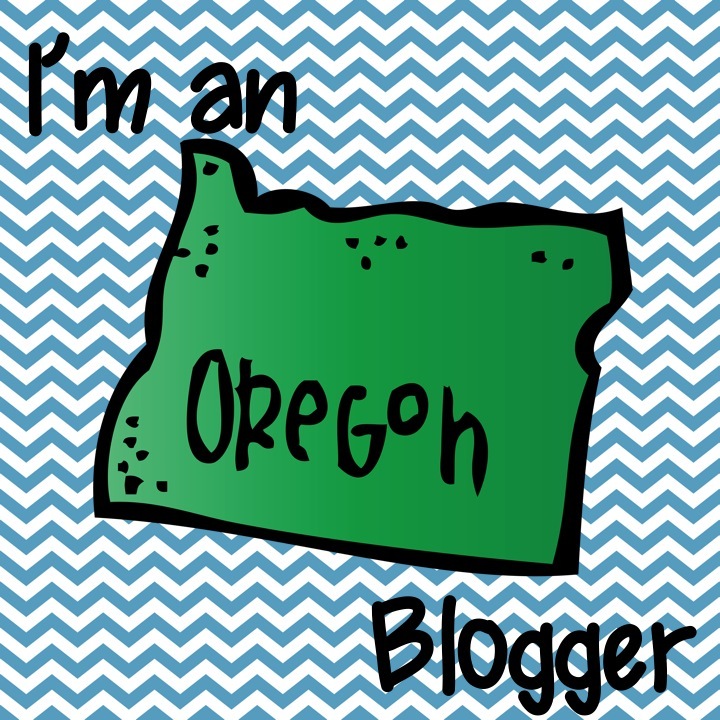 Do you ever have your students create these or take/find their own pictures to write about? That could be a fun part of the creative process too! 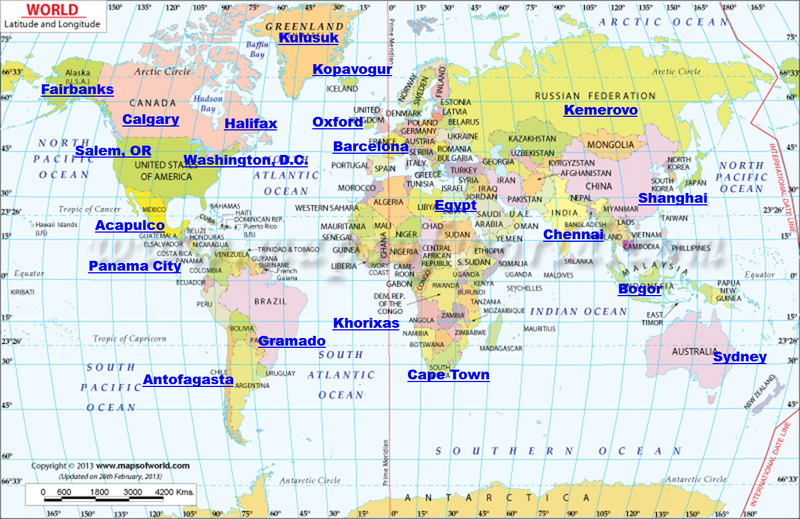 This fun geography game has you guessing world-wide locations using clues from photographs. You can scroll and zoom to look for signs, view the landscape, explore the skyline, travel down the road, and more. Each game is made up of five rounds. The closer your guess is to the actual location, the more points you earn. Maps are also provided during the rounds to help you see how close (or far off!) your guess is. As you can expect, some places are easier to guess than others, depending upon your knowledge of the various climates, landscapes, languages, building styles, and such around the world. 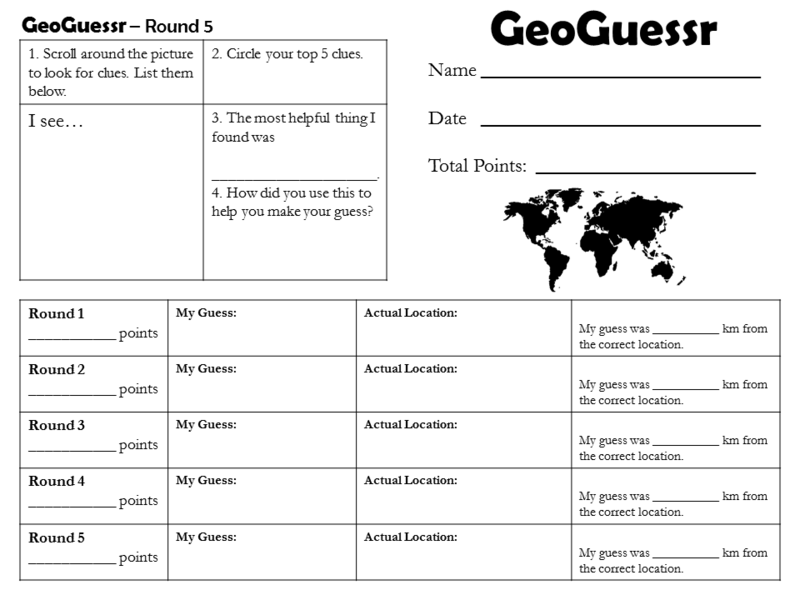 This month’s freebie is a two-page GeoGuessr Record Sheet. Your students can use it to record their observations, guesses, and points to compare and track the growth of their critical thinking skills and geography knowledge. 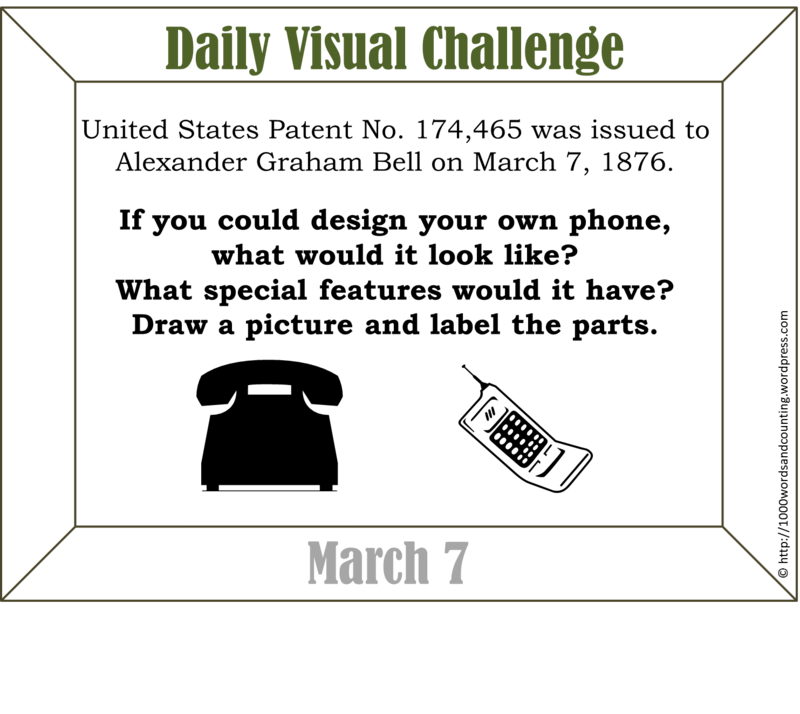 For a fun challenge, they could also see if they can beat me! 🙂 Click here for my game results. Building friendships and community is a big focus at the beginning of the school year as classes are formed and begin the year-long journey of learning together. 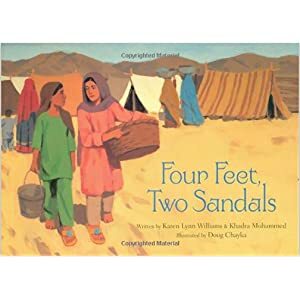 A story that shares a unique perspective of friendship is Four Feet, Two Sandals by Karen Lynn Williams. This book, based upon a true story, tells about two girls in a refugee camp who decide to share a pair of sandals even after their lives take them in very different directions. Bonding over shared experiences as well as footwear provides a foundation for a deep and lasting friendship. How do your students define the word “friends”? This month’s First Friday Freebie provides an opportunity for them to brainstorm how friends should act towards each other. Get the free graphic organizer here. 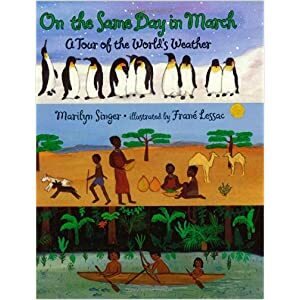 For more ideas, check out Williams Writes, author Karen Lynn Williams’ website, where you can find a teacher’s guide for this story, see a picture of the sandals that inspired the book, and learn more about the author.